By selecting Theobald Software you have chosen the experts in SAP integration. Our fast, powerful, user-friendly solutions enable companies to integrate SAP data with any target environment. 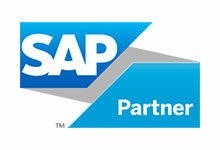 Since its inception in 2004, Theobald Software has grown to become the leading provider for SAP integration solutions. Our products enable all common third-party systems to integrate with SAP. While we have traditionally been focused on connecting the Microsoft world with SAP, we have steadily expanded our product portfolio in recent years to include non-Microsoft scenarios and systems. In addition to Microsoft SQL Server, Power BI, SharePoint On-Premises and SharePoint Online, our products work with data warehouse solutions from Oracle, Teradata, SAP HANA and EXASolution, as well as BI solutions from Tableau, Qlik and BOARD. Furthermore, we offer SAP integration for analytic tools like Alteryx and CRM solutions like Salesforce. Here you will get an overview of our product portfolio. Our partnership with Microsoft and SAP, together with our customer focused innovation and professional services are the cornerstones of our company. More than 2,500 customers worldwide have benefited from choosing our products. See here a list of customer references. 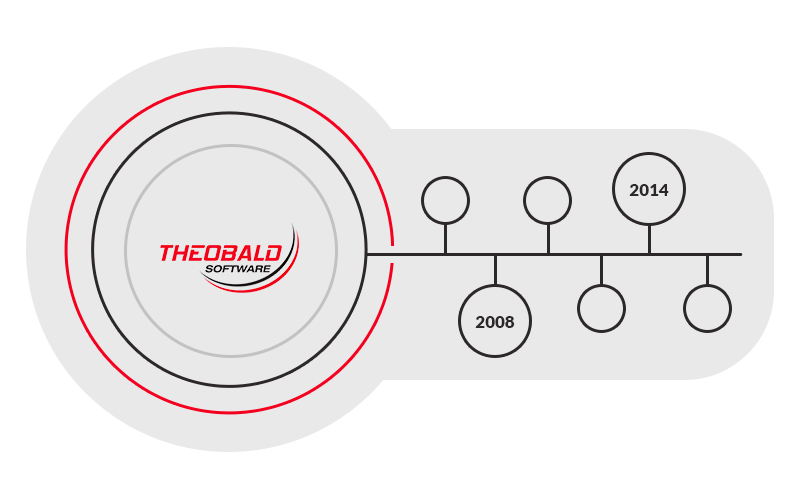 As a technology and platform provider, Theobald Software has an established ecosystem of implementation and OEM partners. Our partners rely on our products to offer optimal and tailored solutions to their customers. See here a list of our partners. 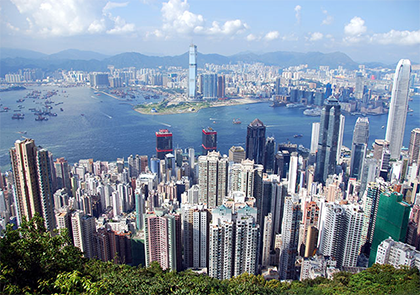 We are currently supporting our customers, prospects and partners from four locations around the world (Stuttgart, Paris, Seattle and Hong Kong). …identify the client’s needs, and needs of the market, when required, and react appropriately. 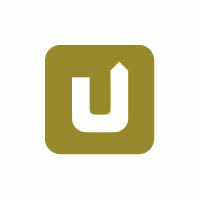 …promote unconventional ways of thinking, whilst still working towards creating simple solutions. …support the active (continued) development of our corporate culture with flat hierarchies and simple processes. …work with an eye to the future, and so offer high investment security. …achieve demanding tasks flexibly and simply. …can be contacted from anywhere in the world and impress our customers with our expert service. …each one of them takes on the challenges of their daily tasks, keeps the bigger picture in mind, shows personal initiative and identifies opportunities. 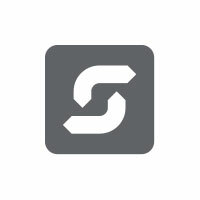 …we focus on the product – software is our future. …we invest our expertise to effectively achieve international alignment and growth. Theobald Software was founded in Stuttgart in 2004. Since then, our company has evolved to become the leading supplier of SAP integration systems. Everything began with our ERPConnect product in 2004. That was inspired by the fact that, at the time, there were no suitable solutions for SAP integration for .Net. So Patrick Theobald decided to find his own solution, determined not to leave it to someone else. The next logical step was to offer more solutions for SAP integration, based on ERPConnect. 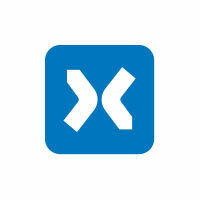 Consequently, we released Xtract IS in 2006. It is a SAP integration tool which is embedded in the SQL Server Integration Services. As more and more enquires came in, we needed more and more staff. For this reason, we have been a “dual partner” with DHBW Stuttgart since 2011. DHBW Stuttgart (Duale Hochschule Baden-Wuerttemberg Stuttgart) is the Baden-Wuerttemberg Cooperative State University Stuttgart, Germany. 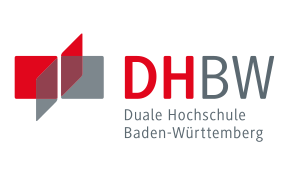 The German “dual study system” involves on-the-job training with a workplace training provider, a “dual partner” such as our company, and academic studies at DHBW Stuttgart or another academic institution. Students gain theoretical knowledge, but also learn to apply that knowledge in practice. We now regularly offer study places for Computer Science and Business Administration – Digital Business Management. After we launched Xtract IS, we received more and more enquires about other system environments, so we developed our universal interface for SAP integration in 2010. Xtract Universal continues to be extended to cover additional target environments to this day. In 2012, we launched ERPConnect Services, a process integration solution for linking SAP and SharePoint with each other. 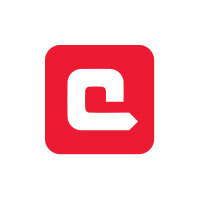 It was primarily developed in response to the requirement to integrate workflow applications. 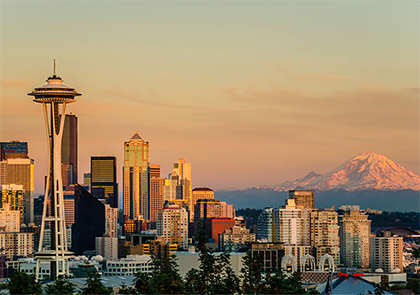 “Theobald goes USA!” To handle the huge number of enquiries we were getting from the USA, we had to take the necessary step and open our subsidiary in Seattle, right next to Microsoft. This enabled us to respond to enquiries quickly and provide clients with optimum support. 欢迎 Theobald Software. In 2015, we decided we needed to establish a presence in Asia, to preemptively avoid language problems. Since then, we have been available to handle all your enquiries in the world metropolis, Hong Kong. The development of Peakboard is physical proof of our managing director’s innovative and creative mindset. The Peakboard tool for displaying company financial data and processes has been a wholly owned subsidiary of Theobald Software GmbH since 2016. 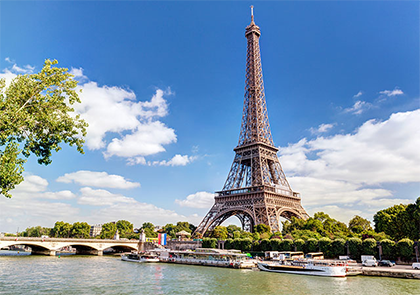 As the French market is also characterised by certain linguistic restrictions, we opened our fourth subsidiary in Paris, the heart of France, in 2017. As a result, we are now able to provide excellent support to the French-speaking regions of Canada and Switzerland. Add your abilities and creativity to our continuously growing, successful company, and be part of our team. We look forward to hearing from you and will be happy to answer any questions you may have.